Made In Ohio: 5 Companies You Didn’t Know Were Based in Ohio - Ohio. Find It Here. You know what they say about shopping local! Ohio has produced many notable names, including Neil Armstrong, and popular band Twenty One Pilots. In addition to accomplishments in space and music, Ohio has produced a handful of recognizable brands that can, in some cases, be found across the world. 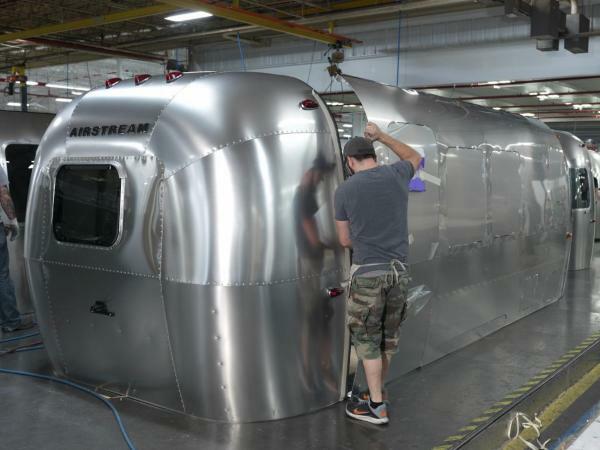 Perhaps the most iconic and recognizable travel trailer brand, with its typical chrome shell and signature round shape, Airstream is headquartered and manufactured in Jackson Center, Ohio as of 1952. In fact, you can even find local Columbus coffee shop, Blank Slate Coffee, serving up your next caffeine fic out of one of these classic trailers. Take a look inside the factory tour and plan your trip today. Found at most sporting goods stores and major retailers like Wal-Mart and Target, Wilson footballs are a sporting staple. What you may not have known is that those same footballs are manufactured here in Ada, Ohio. Today, the factory even offers tours when booked in advance and next time you’re cheering on your favorite NFL or NCAA team, you’ll know that the ball in play came from our very own Buckeye State. 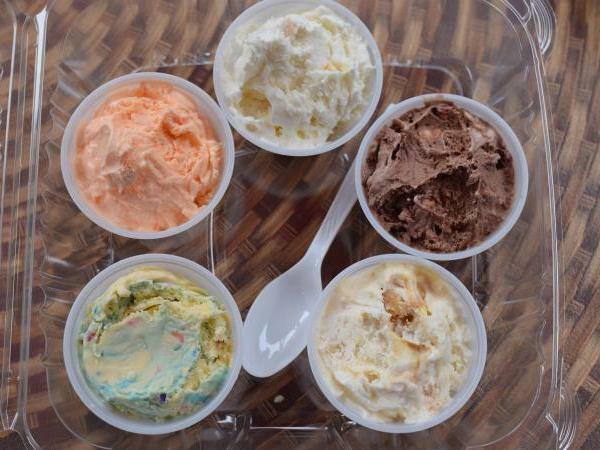 In 1914, Lebanese immigrant, Joseph Dager, founded Velvet Ice Cream in the basement of a confectionary in Utica, Ohio. 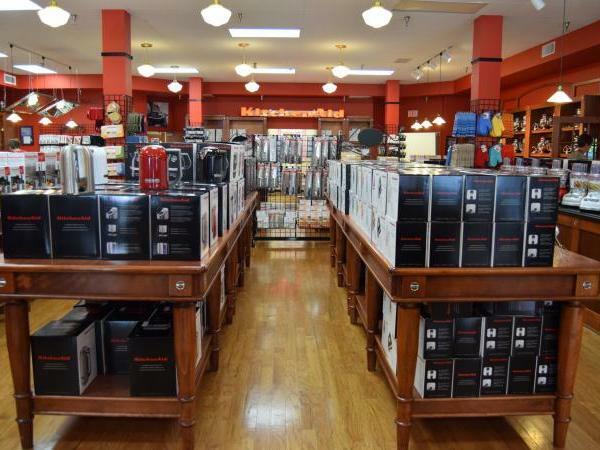 Since then, the brand has been sold all across the state and has even branched out to Indiana, Kansas, and Missouri. But it’s only in Utica that you can visit Velvet’s new home at Ye Olde Mill for public tours, an ice cream festival, or even the occasional wedding. What if a baker could mix dough more easily and effectively? This is the question Herbert Johnston set out to solve in 1914. Three years later, the first mixer became standard on US Navy ships. Shortly after, in 1918, the 10-quart C-10 model became first official member of the KitchenAid family when it was manufactured in Springfield, Ohio. It took some effort to get the product into stores, but with an all-female sales team, the brand cemented its name in retail and can now be found all over the world. Head up to Greenville and enjoy a cooking class on Wednesdays, Fridays and Saturdays. Born in Dover, Ohio in 1885, Ernest “Mooney” Warther had a passion for whittling. However, he quickly became frustrated with how quickly the knives he bought would dull in the process. Upon researching which steel to use, Warther created his own method of tempering and sharpening a steel blade so that it would stay sharp even when cutting into tough materials like walnut or bone. At just 17 years old, he crafted his first top-of-the-line kitchen knife and soon after, the word spread like wildfire. From then, the brand took off and is now known as a quality kitchen brand, even being custom made for likes of people including Ronald Reagan and Frank Lloyd Wright. 110 years later, Warther Knives still operates right here out of Ohio and you can take a tour of the Warther Museum. Aside from producing musical phenomena and the first man on the moon, Ohio is home to some of the most recognized brands across the nation, and even the world. 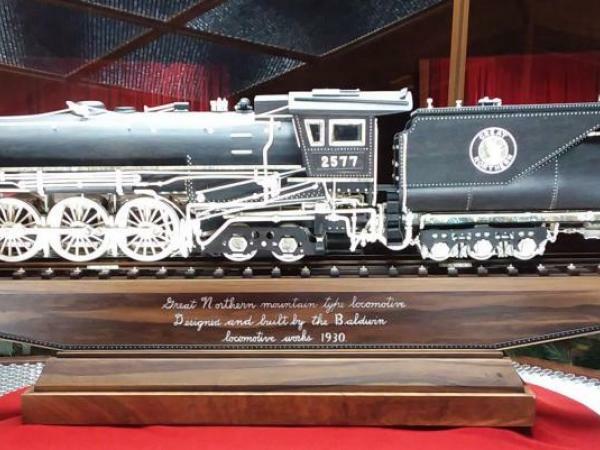 More than that, the stories of passion and dedication that go into making an outstanding product that is still loved by the local community decades to centuries later are what sets these Ohio brands apart.